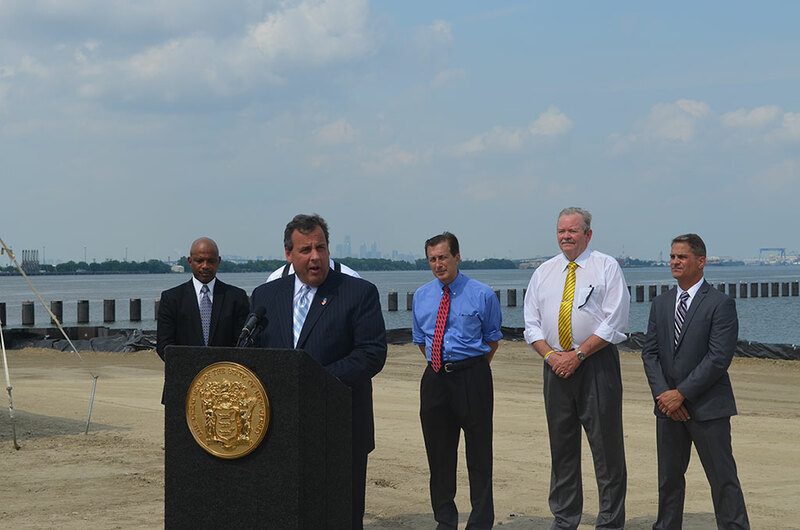 In accordance with the Open Public Meetings Act, N.J.S.A 10:4-6, the South Jersey Port Corporation is providing notice that the Board of Directors regular session meeting previously scheduled for Tuesday, September 30, 2014 has been rescheduled for Monday, September 29, 2014 at 12:30 p.m. EST. The meeting will be held in the SJPC Boardroom located at 2500 Broadway, Camden, NJ 08104. The meeting is open to the public. A portion of this meeting may be closed to the public. 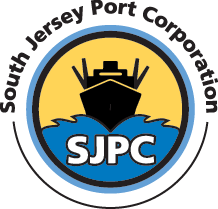 SJPC board approves Holt Logistics as the terminal operator of Paulsboro Marine Terminal. May 14, 2014 @ 9:00 a.m. Schedule of Regular Meetings to be held by the South Jersey Port Corporation’s Board of Directors during the calendar year 2013, as approved at the December 4, 2012 meeting, has been posted to the three (3) official newspapers and sent to all County Clerks within the seven (7) county Port district. These meetings will be held in the Boardroom located at 2500 Broadway, Camden, New Jersey 08104. Tuesday, January 28, 2013 @ 12:30 P.M.
Tuesday, February 25, 2014 @ 12:30 P.M.
Tuesday, March 25, 2014 @ 12:30 P.M.
Tuesday, April 29, 2014 @ 12:30 P.M.
Tuesday, June 17, 2014 @ 12:30 P.M.
Tuesday, July 29, 2014 @ 12:30 P.M.
Tuesday, August 26, 2014 @ 12:30 P.M.
Tuesday, September 30, 2014 @ 12:30 P.M.
Tuesday, October 28, 2014 @ 12:30 P.M.
Tuesday, December 2, 2014 @ 12:30 P.M. These meetings will be held in the Boardroom located at 2500 Broadway, Camden, New Jersey 08104. SJPC receives a federal TIGER III grant to be used in rail improvements projects in partnership with Conrail and Salem. 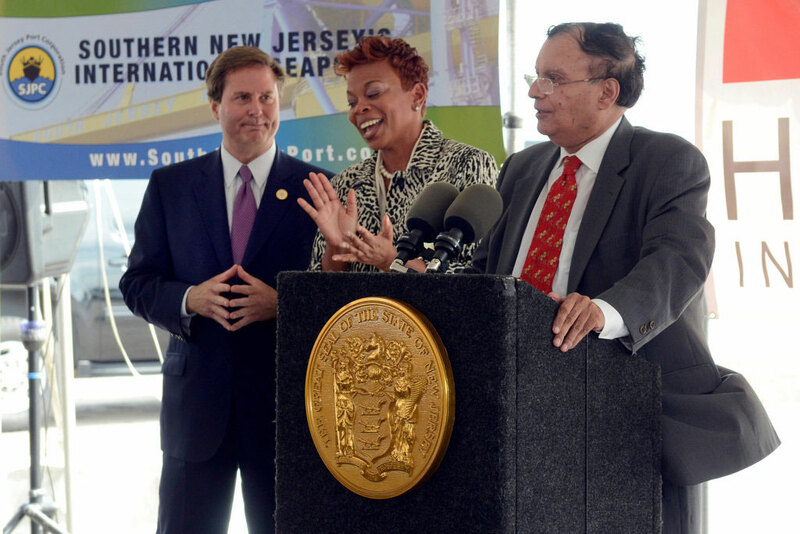 Beckett Street Marine Terminal is renamed Joseph A. Balzano Marine Terminal in honor of SJPC’s late executive director Joe Balzano. The City of Camden renames Beckett Street as Joseph A. Balzano Boulevard between 2nd Street and Front Street.